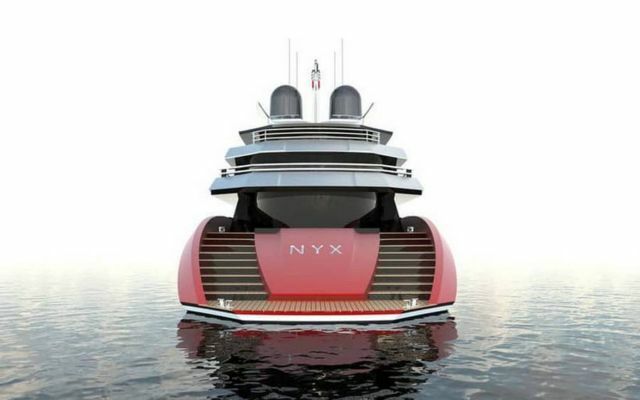 The new NYX concept measures 75 meters, is a unique superyacht. 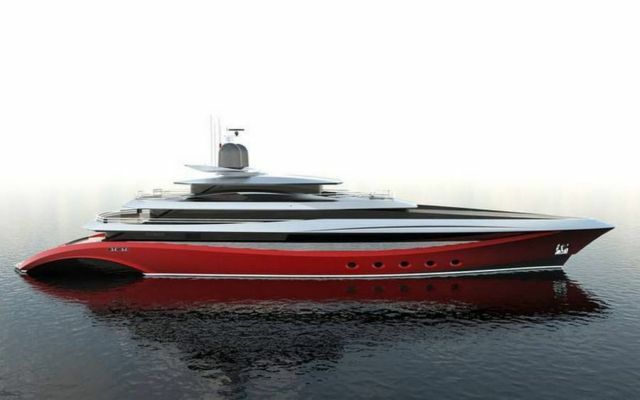 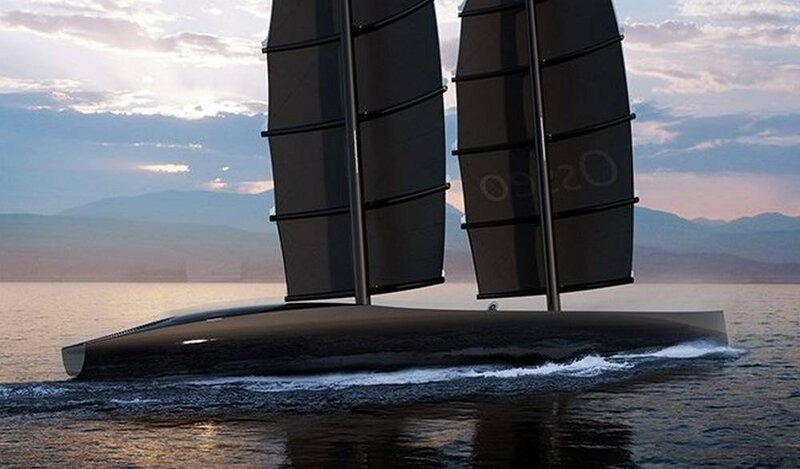 NYX designed by London-based studio Squared MK, measures 75-metres, can accommodate up to 14 guests as well as a crew of 20. 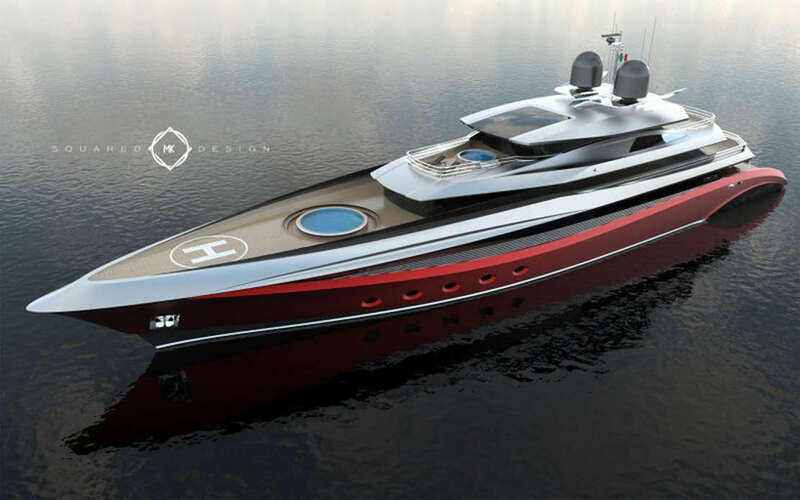 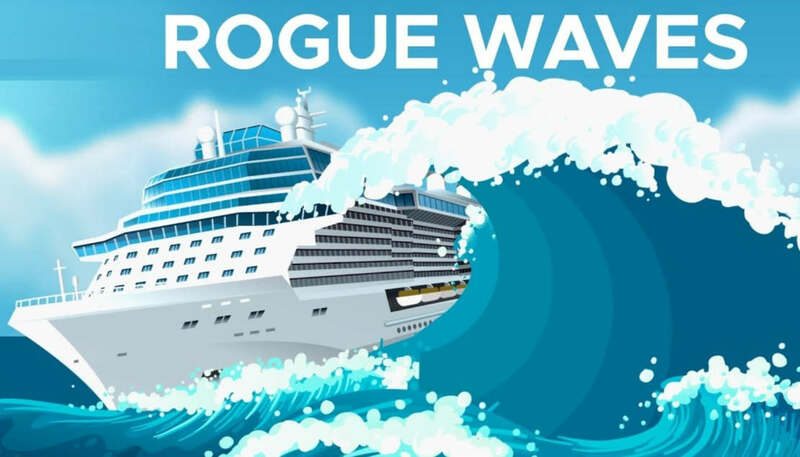 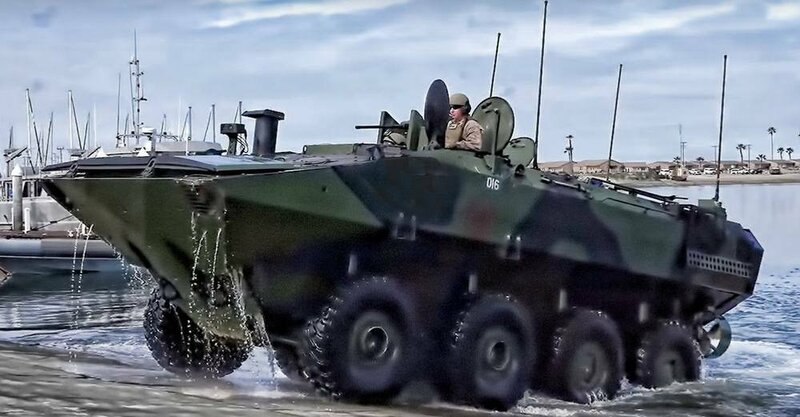 A 12-metre powerboat, a 9.5-metre tender, two 3.85-metre tenders, 4 jet skis and a two-person submarine explorer, are also on board. 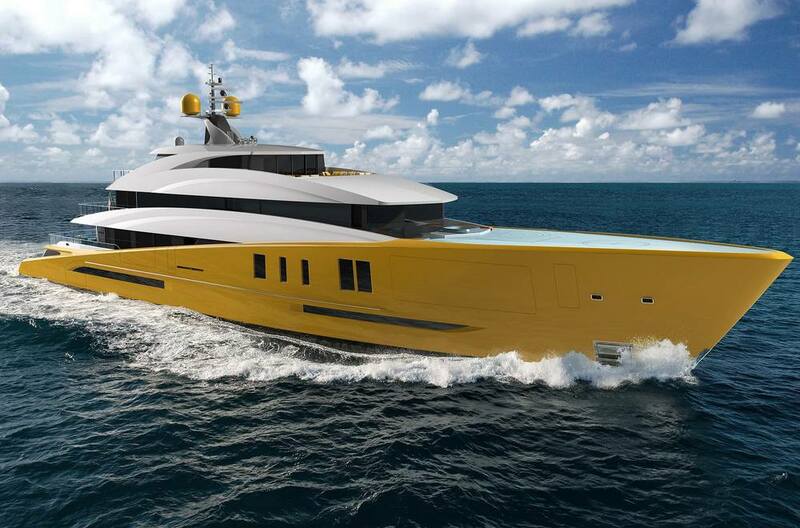 Powered by twin MTU engines can reach a top speed of 20 knots and a cruising speed of 16 knots.